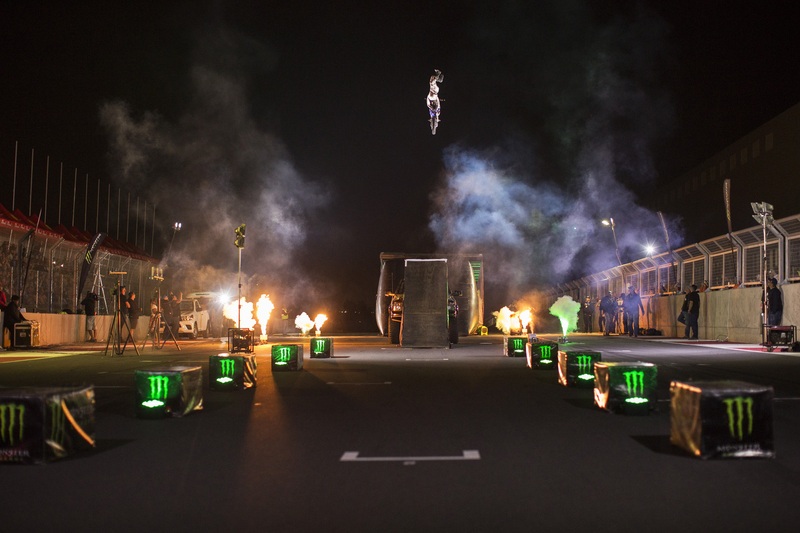 Monster Energy announces Flight Night at ULT.X – SA’s wildest and most progressive Freestyle Motocross show. Incorporating both top local and international riders doing the latest tricks on a huge rig, mixed with all the elements needed to crank the heat up. 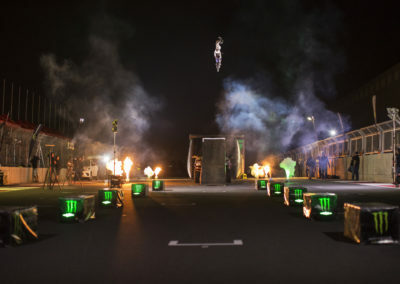 Fiery pyro flames, the Monster Energy Girls, and the Ultimate sendy soundtrack. 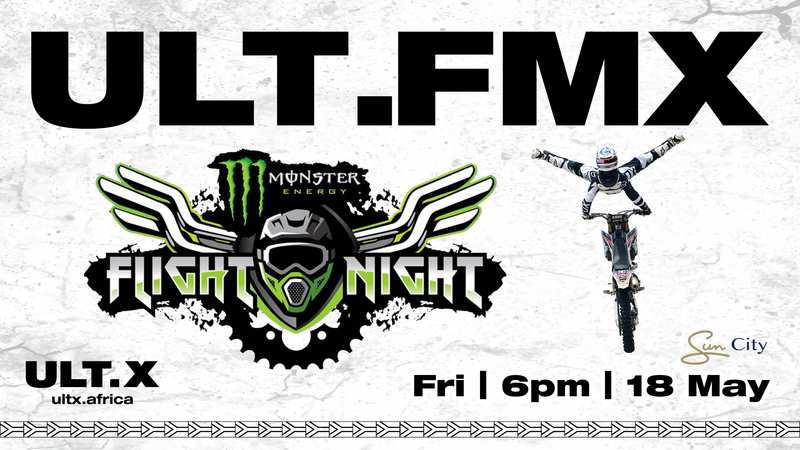 There will be no better way to get your Friday night started at ULT.X as Flight Night prepares to tear into the iconic Sun City Resort! 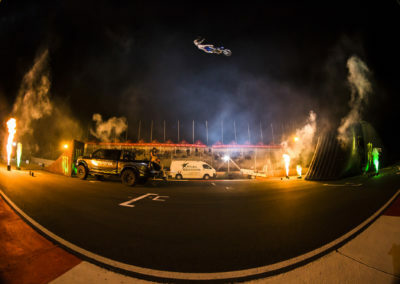 Bringing a nothing but stacked rider line-up consisting of Masters of Dirt legend Alastair Sayer, who will be holding nothing back for the crowds at Sun City. 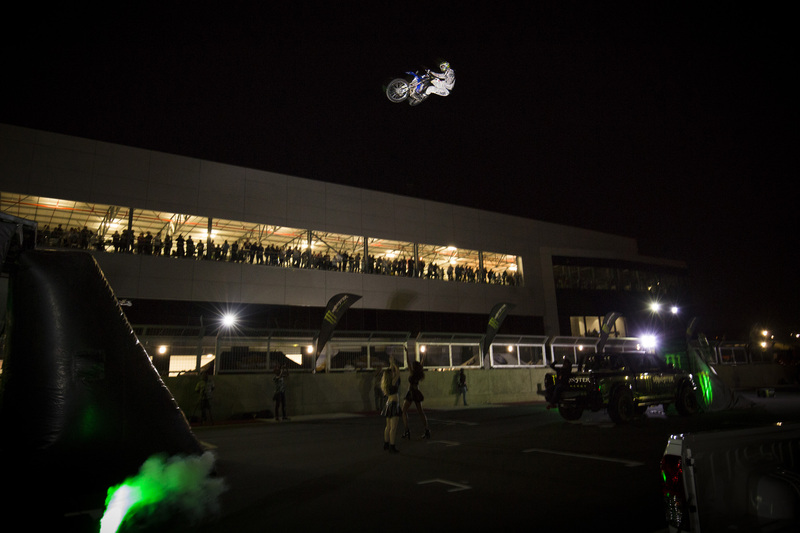 Followed by Australian FMX star Brayden Davies who will be letting his big bag of tricks loose for the first time on African soil. 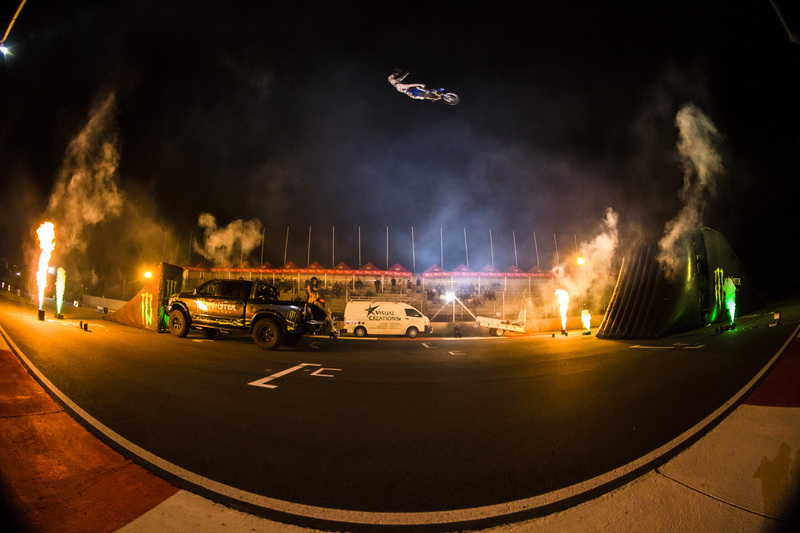 Another top mention is South African local FMX pilot Dallan Goldman, who in recent years has risen to the top of his game and ready to put on a world class performance with some of his new learns acquired over past few months. All three athletes will stop at nothing to give you a true Freestyle experience hotter than the bushveld in the North West Province! 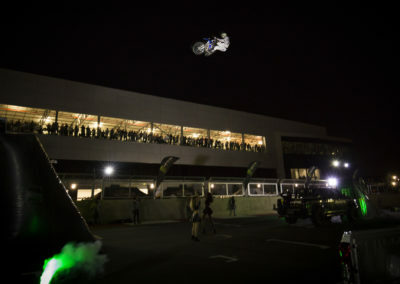 Catch Flight Night going down for one night only at 7pm Friday May 18th at ULT.X!